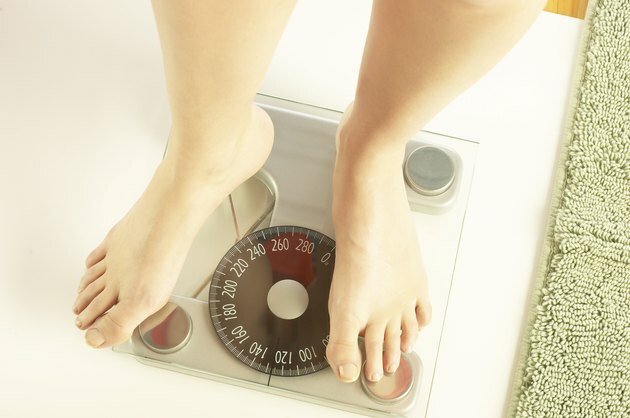 We all know that too many calories and not enough exercise can lead to weight gain. Over a third of adults in the U.S. are considered obese—the Centers for Disease Control and Prevention says poor eating habits and physical inactivity are mainly to blame. In some cases though, rapid abdominal weight gain can actually be a sign of an underlying medical condition. While hormonal disorders can be culprits, other conditions including liver disease and ovarian tumors may cause abdominal bloating and weight gain as well. The thyroid, a gland located in the neck, releases hormones that regulate energy use and metabolism. A sluggish thyroid, or hypothyroidism, leads to a slowed metabolism and often results in weight gain. An underactive thyroid also causes many people to retain salt and water, which can lead to rapid, abdominal weight gain. Nevertheless, according to the American Thyroid Association, weight gain is rarely the only symptom of hypothyroidism. Other symptoms include profound fatigue, constipation, intolerance of cold temperatures, and thinning hair or hair loss. Excessive release of the hormone cortisol leads to a condition known as Cushing syndrome. Cortisol, a hormone produced by the adrenal glands, is essential for regulating blood pressure and helping the body manage illness and injuries. When cortisol builds up in the body however, it can wreak havoc. 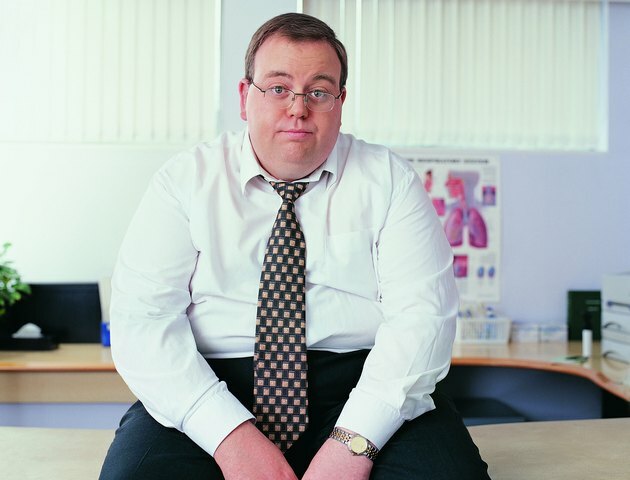 One of the most common signs of Cushing syndrome is central obesity, or extreme abdominal weight gain. Because the weight gain occurs so quickly, abdominal stretch marks may be especially prominent. Cortisol leads to a release of glucocorticoids or steroids, which promotes weight gain. For this same reason, people taking steroid medications like prednisone (Deltasone, Orasone) are also prone to abdominal weight gain. End-stage liver disease, or liver failure, can also cause rapid, abdominal weight gain. 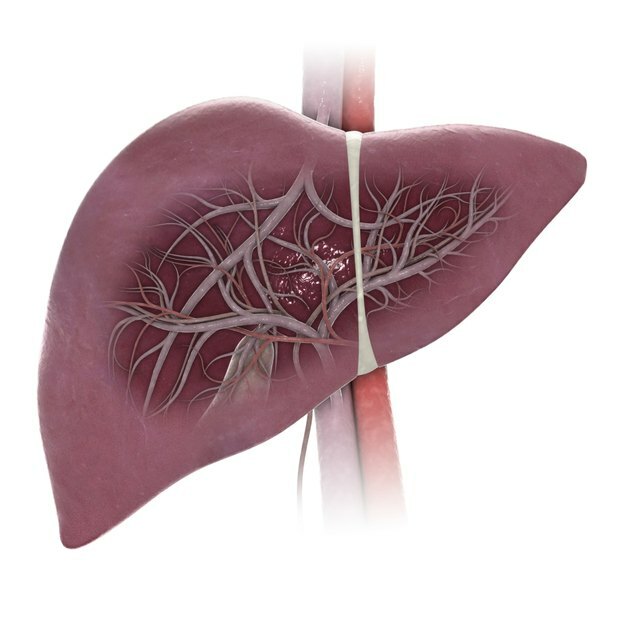 Liver failure may be due to a number of conditions including hepatitis and alcohol abuse. As liver function deteriorates, fluid called ascites accumulates in the belly. This build-up of fluid is generally painless, but can quickly lead to severe bloating and may be mistaken for garden-variety weight gain. Other indications of liver disease are usually present, though, including easy bruising, jaundice and swelling of the legs. Like liver failure, disorders affecting the ovaries can cause ascites as well. Abdominal bloating and weight gain due to ascites can signal underlying ovarian cancer. Fluid can also accumulate in the belly due to a noncancerous ovarian tumor leading to what's known as Meigs syndrome. Another condition called polycystic ovarian syndrome, or PCOS, can result in rapid, abdominal weight gain as well. PCOS leads to cysts on the ovaries and hormonal imbalances that cause abdominal weight gain and irregular periods.